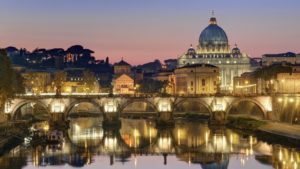 This Vatican and Sistine Chapel tour for families is the perfect way for parents with kids to discover the Vatican treasures! A family-oriented guide will tell you all about Michelangelo’s masterpieces. 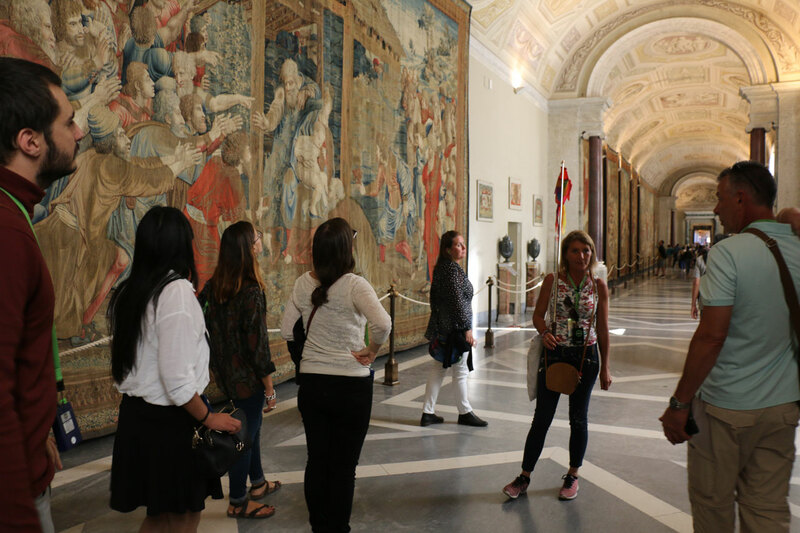 If you take our Vatican and Sistine Chapel Tour for families you will enjoy an itinerary designed specifically for our small travelers. 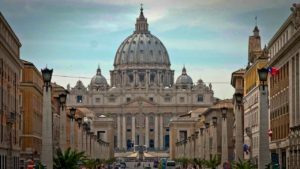 Kids will discover the Vatican collection through history and legends, with the help of a kid-friendly guide and visual aids such as images and iPads. A child-friendly knowledgeable guide is the best way to explore Vatican with your kids! You will focus more on the attraction who will arouse kid interests such as animals, mummies and many more. Don’t worry about long queues: we will take care of providing you special skip the line tickets. Our itinerary includes stops in the Laocoon Courtyard, the Animal Gallery. Also you will have time to see the Round Room with Nero’s huge bathtub, the Gallery of the Tapestries and the Gallery of the Maps. After walking through the unique galleries you will visit the Sistine chapel. 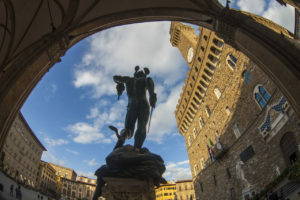 Here you will discover the world famous frescoes by Michelangelo. Children will learn about Rome in the 1500s. They will discover how artists and Popes lived during that time too. From the Sistine Chapel you will go to St Peter’s Basilica, today one of the largest Catholic churches in the world. Please note that in case the Basilica of St. Peter’s is closed for religious functions, you will spend longer time in the Vatican galleries with your private guide. 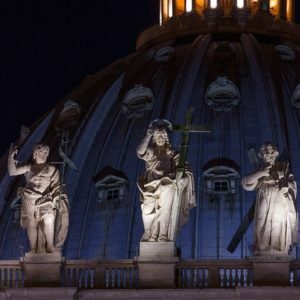 The Basilica is a Church and as such the Vatican can decide to use it for religious functions without notice.